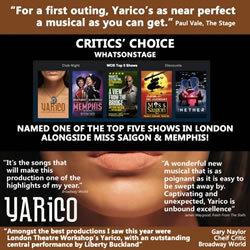 The story of Yarico gains notoriety after a reworking appears in an early edition (No. 11) of The Spectator. Richard Steele's imaginative interpretation of the story pushes the anti-slavery debate in Great Britain and North America. It also sparks more than 60 different retellings of Inkle and Yarico across the 18th Century. 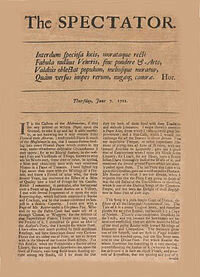 Lady Hertford’s short poem is the earliest known heroic epistle from Yarico to Inkle. It has been well described at “the preeminent form before the novel for ventriloquizing the female voice and representing women’s inner lives” by Wechselsblatt. 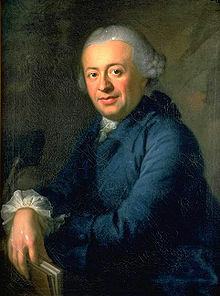 Solomon Gessner’s continuation of the story of Inkle and Yarico was described by John Hibberd as “a sentimental, melodramatic tribute in poetic prose to the power of remorse and the innate goodness of man"
La Jeune Indienne - The piece based on the story of Inkle and Yarico premiered on April 30, 1764 and quickly gained popularity on the French stage. The play was performed through out Europe and was translated into many languages, such as Russian, Danish, German and Spanish. 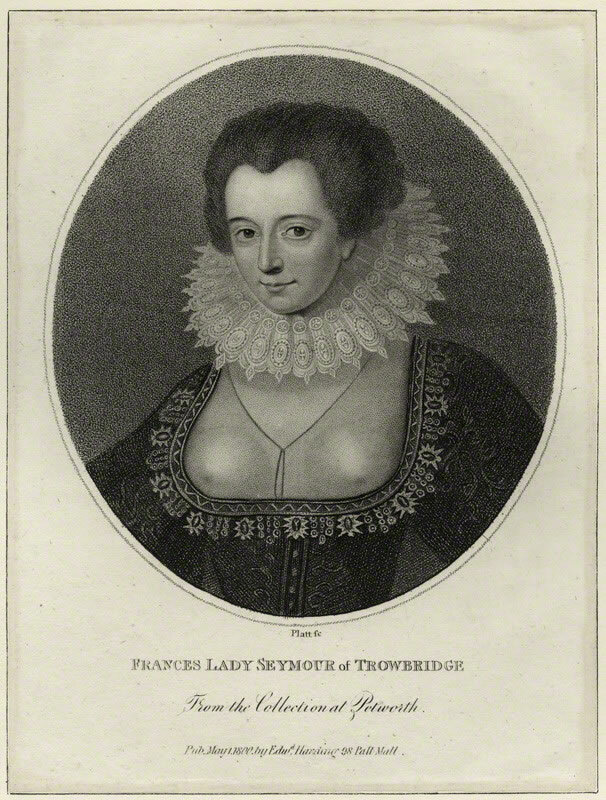 Thelwall is quoted as saying “I hope this story will not remain a secret in the womb of oblivion; but that fame may spread it with her brazen clarion, till astonish’d Europe hears, and blushing learns humanity from savages”. 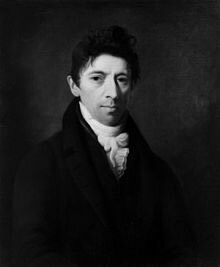 Taking advantage of the rising anti-slavery feelings among the public, a well known librettist and playwright and the owner of the Haymarket theatre George Colman the Younger, along with Dr Samuel Arnold – King’s composer, produced and staged the famous story of Inkle and Yarico. 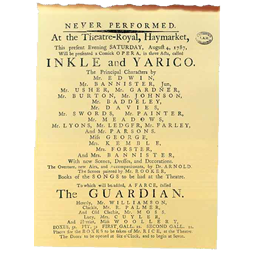 Their timing could not be better – “Inkle and Yarico” became the second most popular play, being performed over 150 times in the Covent Garden alone, and ultimately in almost every theatre in the country. 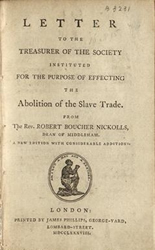 The Society for the Abolition of the Slave Trade is founded. 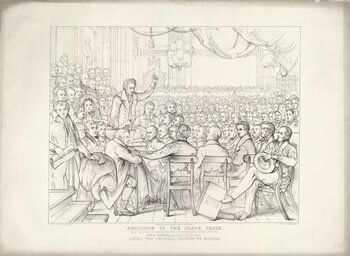 Wilberforce made his first major speech on the subject of abolition in the House of Commons. It is hard to overestimate the iconic value of the Inkle and Yarico story for the movement against the slave trade. 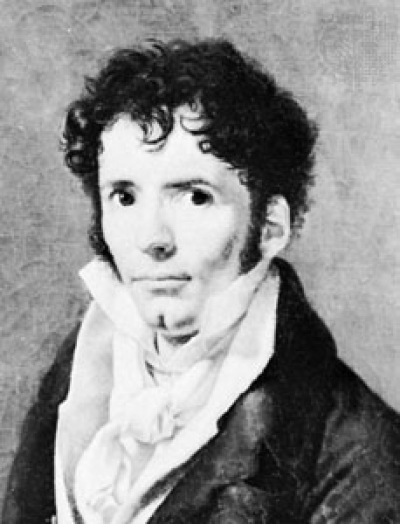 It was treated by several authors and appeared in many forms during the late eighteenth and early nineteenth centuries. 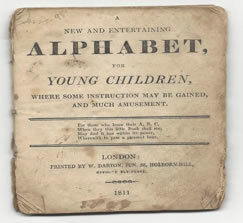 Interestingly, a narrative poem on this very tale was published in 1802 by none other than foreign secretary Charles James Fox who, on 10 June 1806, proposed the successful House of Commons motion leading to the passage of the Act of Abolition in March 1807. The world’s oldest international human rights ­organisation founded in 1839. 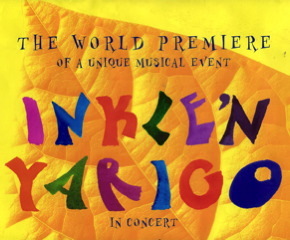 The Kidd family were introduced to the story of Inkle and Yarico by the editor of a local Barbadian Newspaper. John Kidd found the harpsichord score in the Theatre Museum in Covent Garden and commissioned Roxanna Penufnik to rework it for a small orchestra. 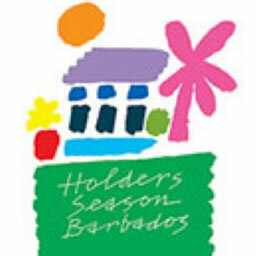 In 1999 a revised version of the original story is performed in Barbados (music by James McConnell and lyrics by Paul Leigh), and later in Edinburgh. In January the Prime Minister of Barbados unveils a monument in tribute to Yarico at Kendal plantation where Yarico lived as a slave. 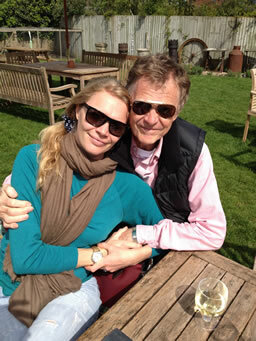 A month later reworked version debuts at London Theatre Workshop in Fulham. Our planned documentary explores how a short story from 1657 influenced perception on gender, race, and slavery forever. With interviews in Miami, London and on Barbados itself, it's one to look out for.